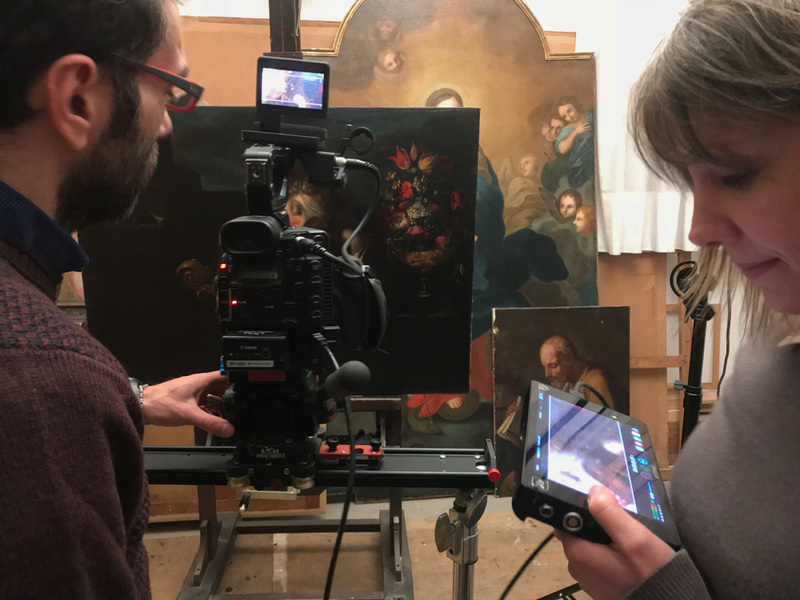 Gazing at a sixteenth century painting, admiring a Baroque sculpture or passing by a golden altar polyptych, is always thrilling as we are truly face to face with the artist and with his Genius. 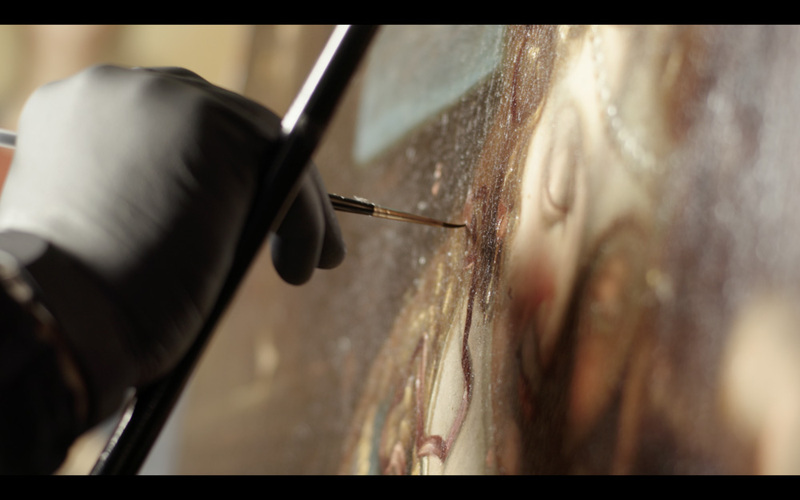 In reality, however, there is much more that lies behind the birth of a masterpiece. 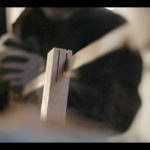 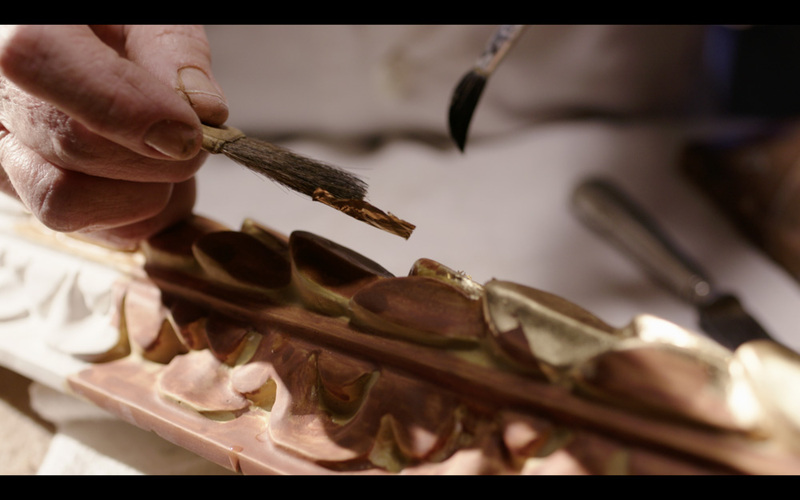 The artist himself, of course, but also the carpenter, the gilder, the engraver and many other craftsmen without whom the work of art would not physically exist. 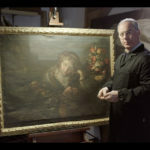 Works of art that, though significant and incisive, were produced in series and that, once common, nowadays are rare if not unique. 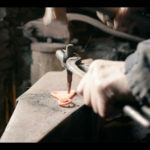 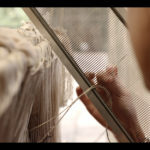 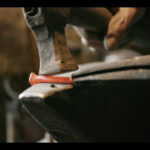 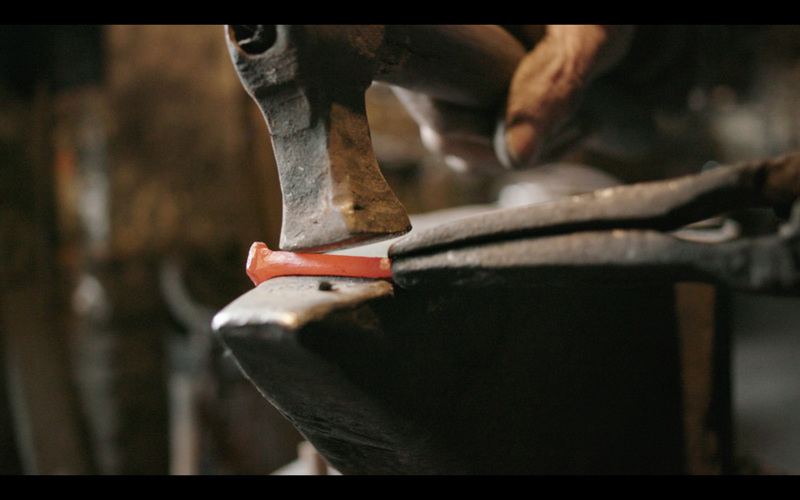 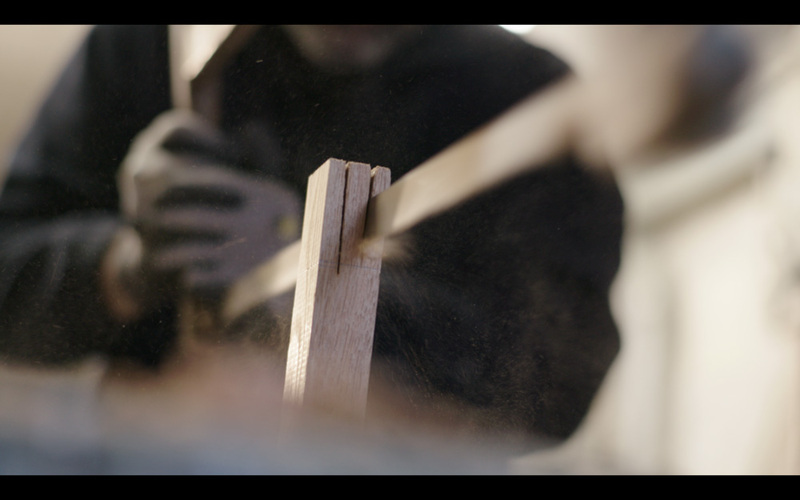 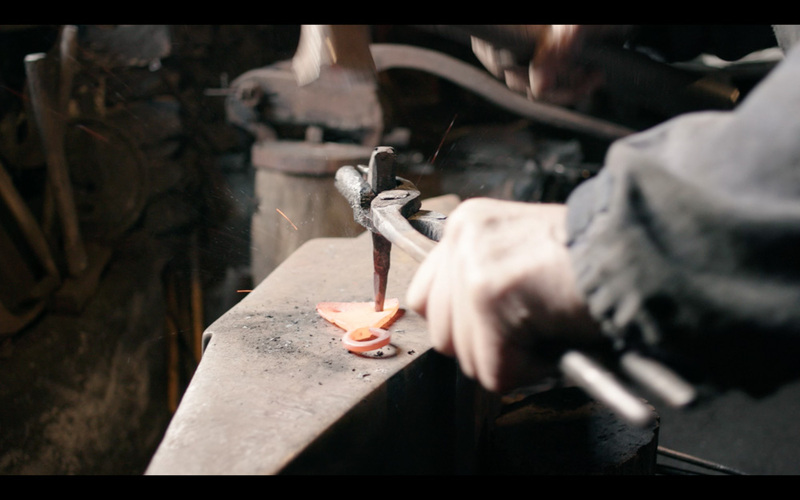 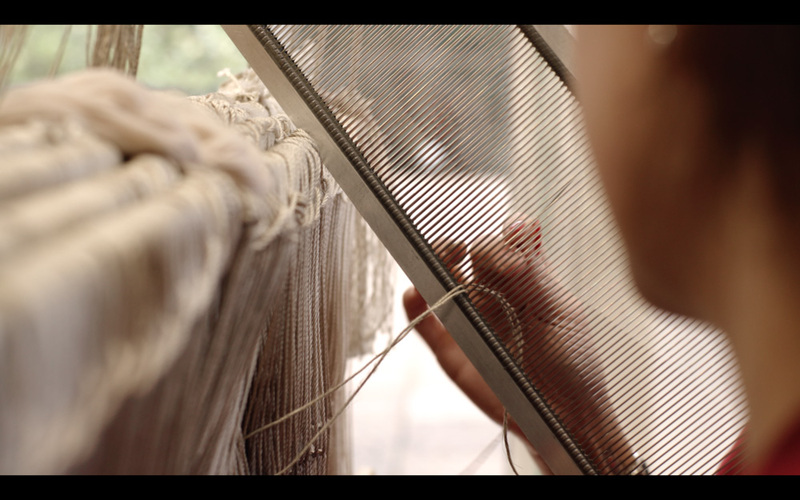 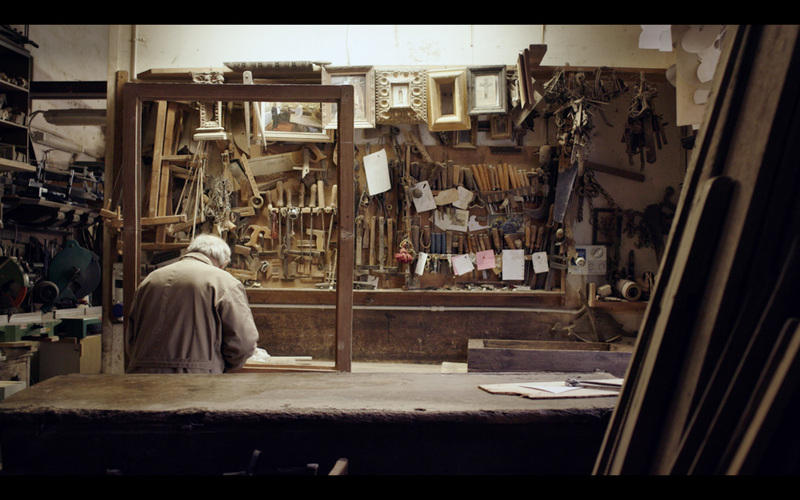 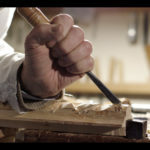 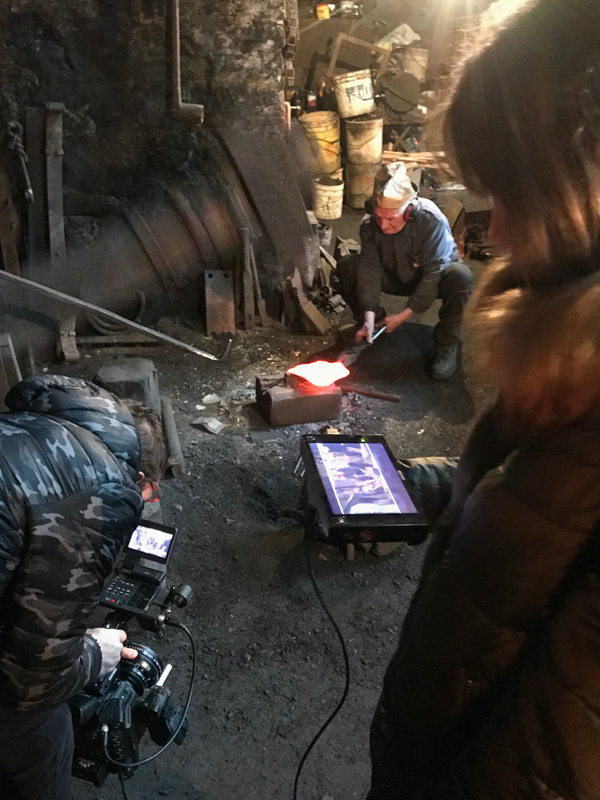 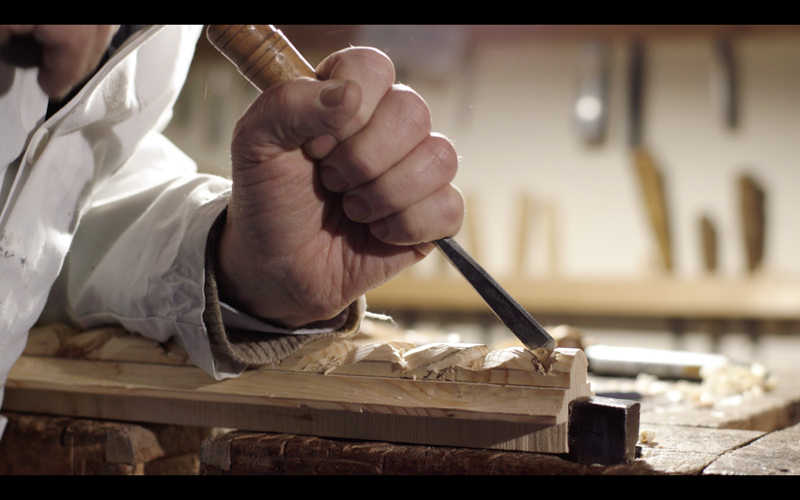 For this reason, we are happy to invite you on a short journey, on a quest to find those who still master and safeguard these skills ideally linking in a continuum the artisans of the past with the craftsmen of today. 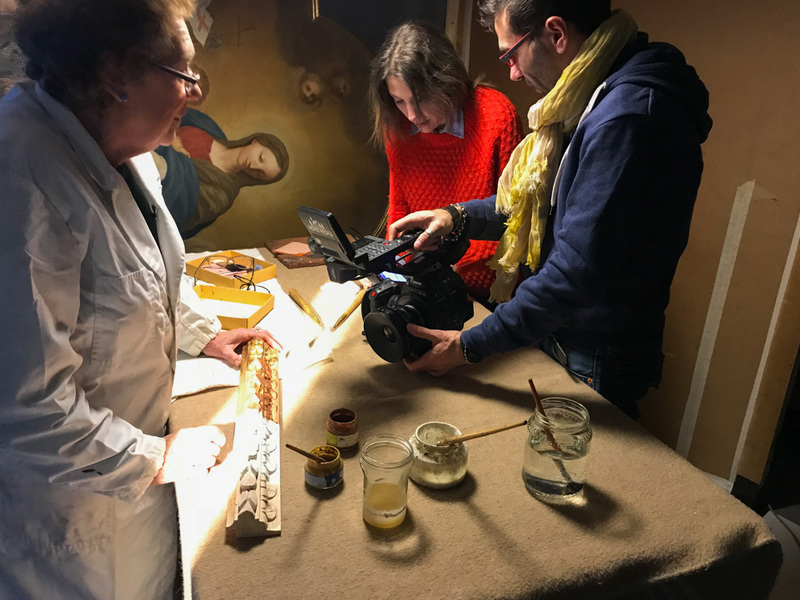 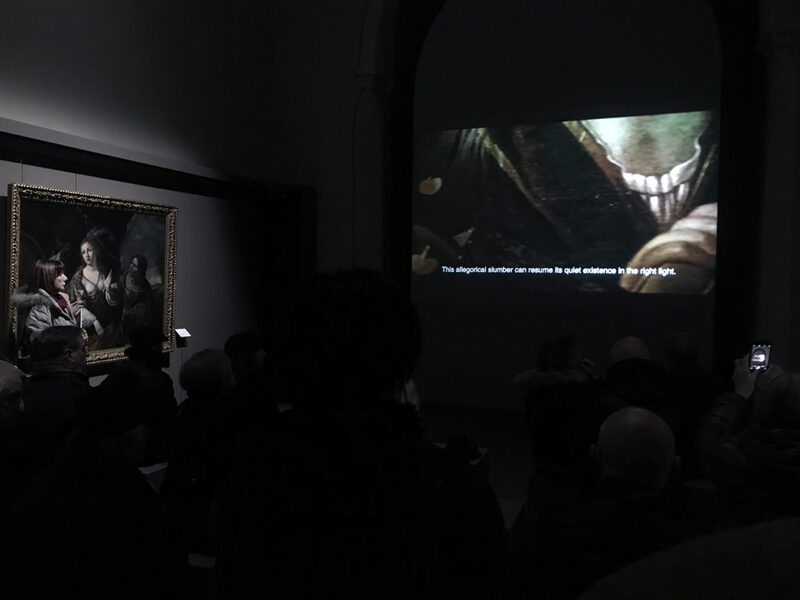 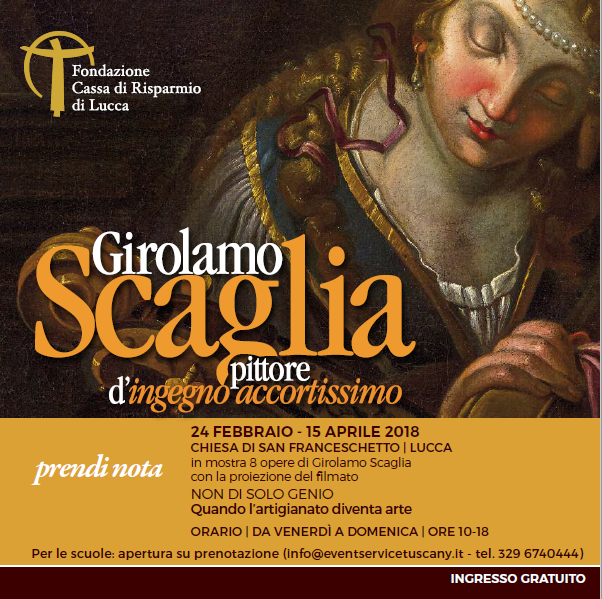 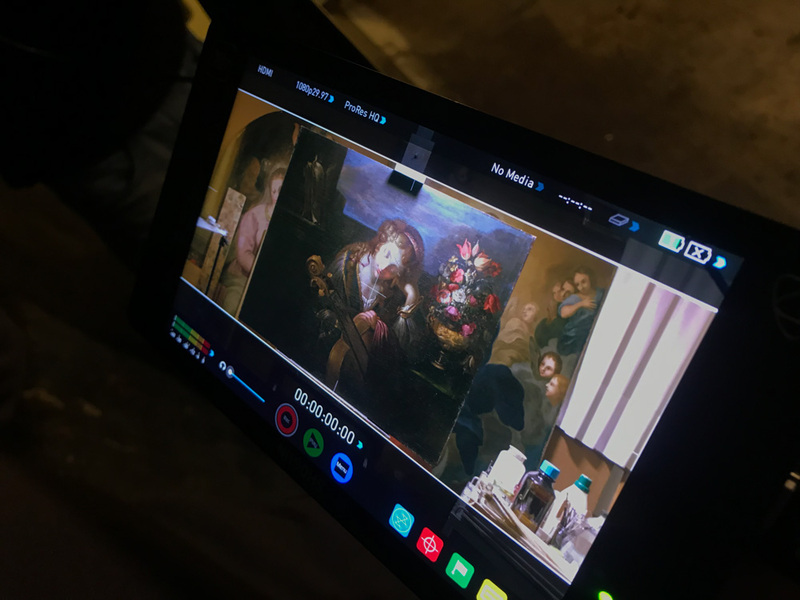 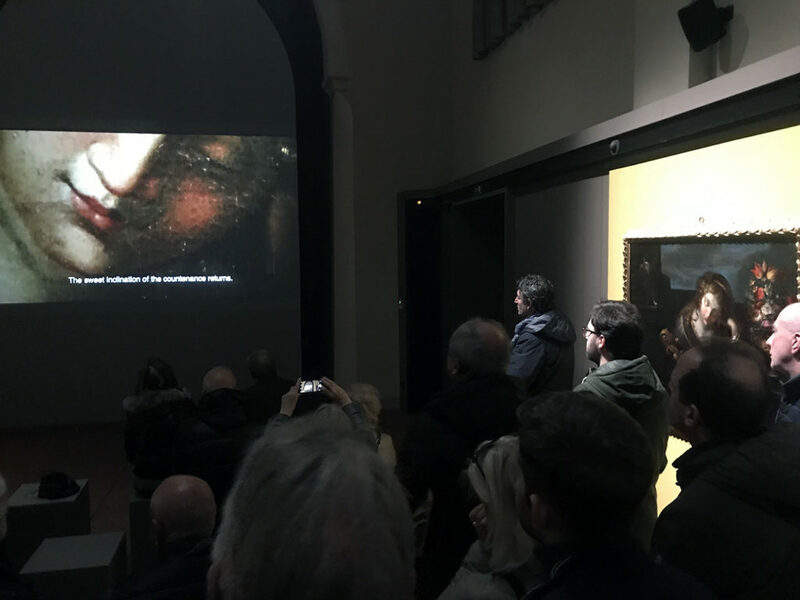 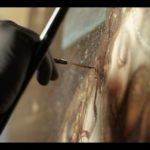 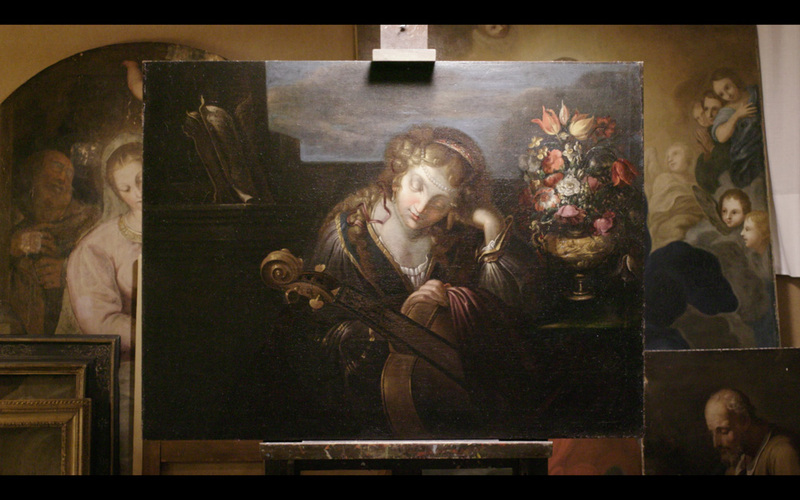 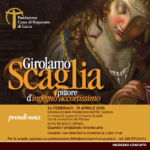 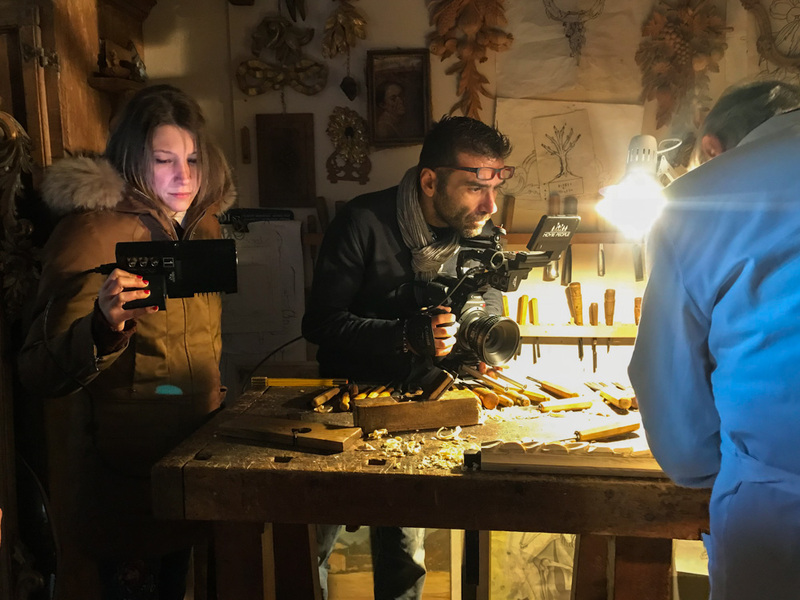 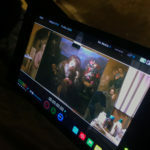 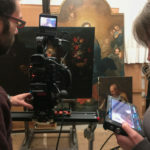 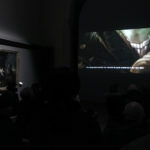 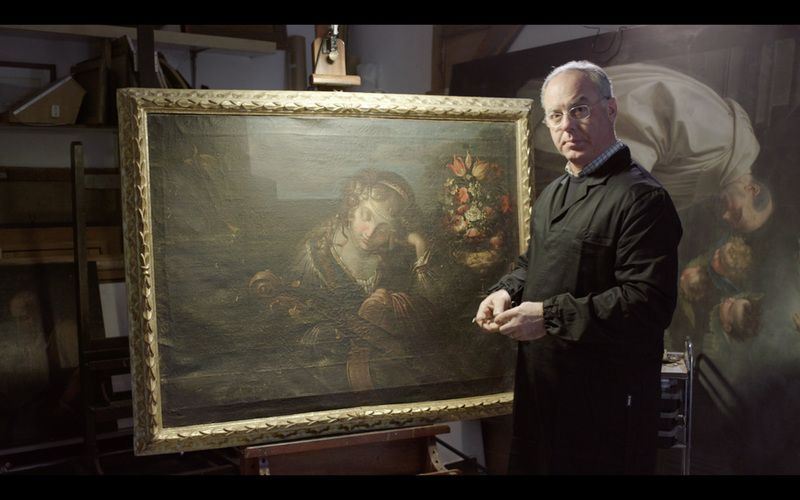 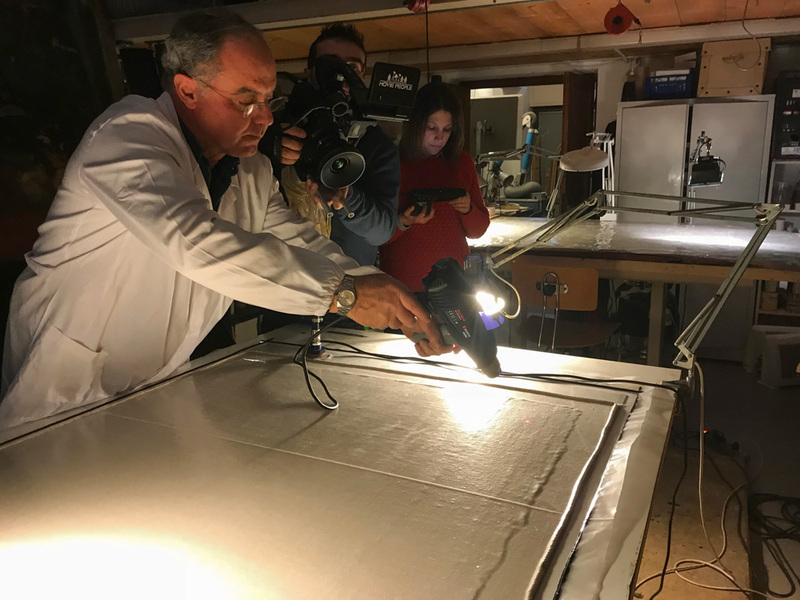 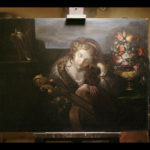 The documentary follows the restoration of the painting "Allegoria della Musica" by Girolamo Scaglia (1620 – 1686) and it was screened inside the exhibition "Girolamo Scaglia. 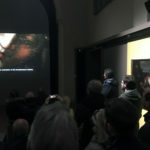 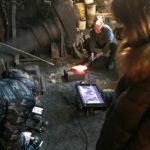 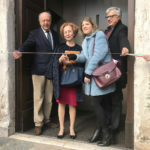 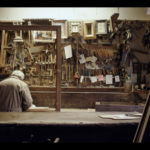 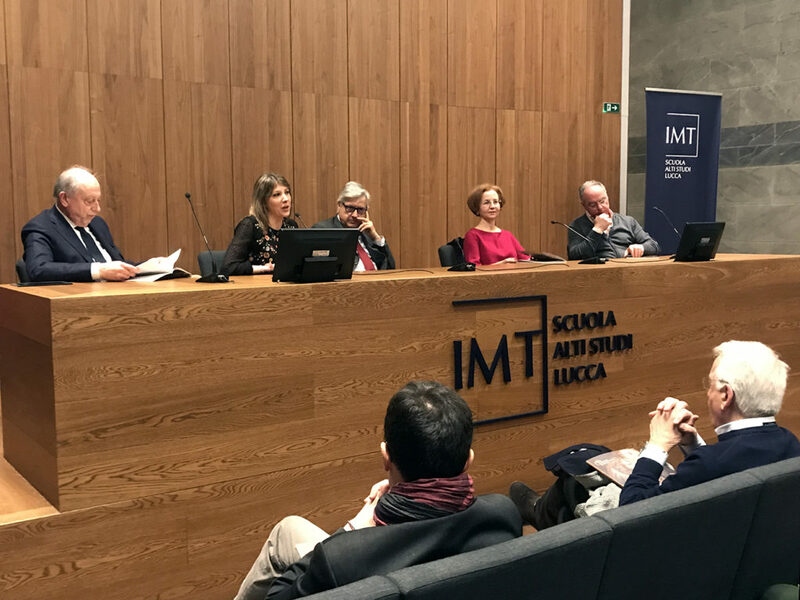 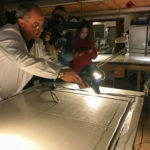 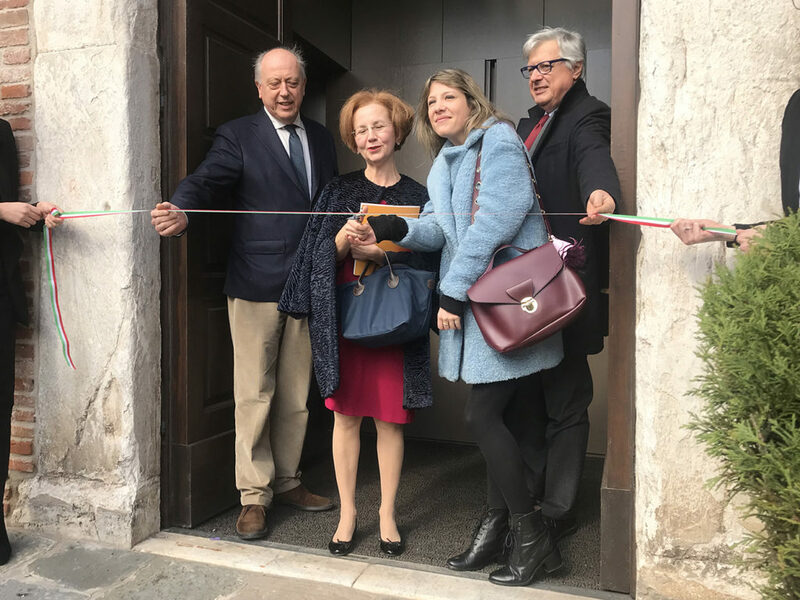 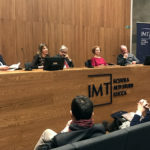 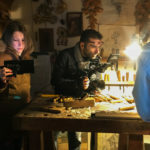 Pittore d'accortissimo ingegno" supported by Fondazione Cassa di Risparmio di Lucca.